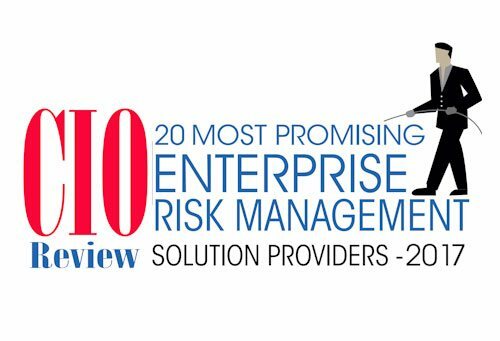 We are honoured to be recognised in 2017 by the CIO Review as one of the 20 Most Promising ERM Solution Providers. This acknowledgement represents the commitment and dedication by our talented team. 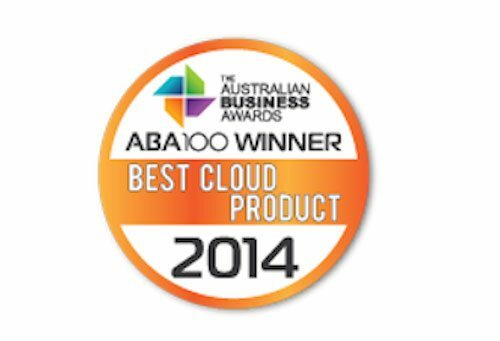 We are excited to win the Best Cloud Product by the Australian Business Awards for 2014. This award acknowledges our innovative solution in both, our cloud first strategy and technology. 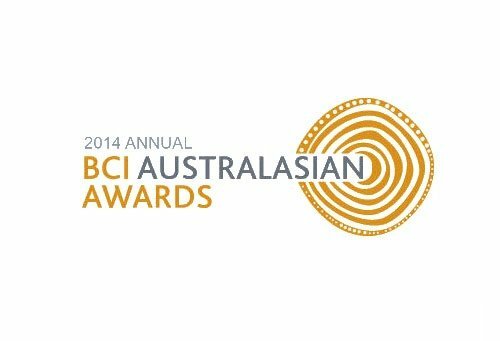 We are pleased to win the best innovation of the year award by the Australian Business Continuity Awards in 2014. This award is a validation of our continued commitment to developing products that are not only innovative but also have a positive business impact. 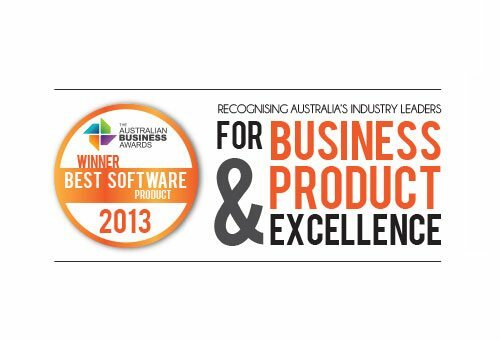 We are extremely excited to win best software product and be recognised as a leader for both businesses and product excellence in 2013. The Australian Business Award for Product Design recognises products that demonstrate design of the highest quality, form and function offering a point of difference from their competitors. 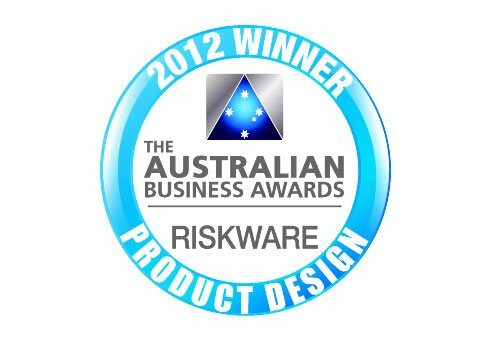 We are excited to win best product design by the Australian Business Awards for 2012. The Australian Business Award for Product Excellence recognises market-leading products that demonstrate overall product superiority offering a point of difference from their competitors. The Australian Business Award for Product Innovation recognises product that introduce a new idea, method, technology, process or application of commercial significance and/or benefit to the marketplace. 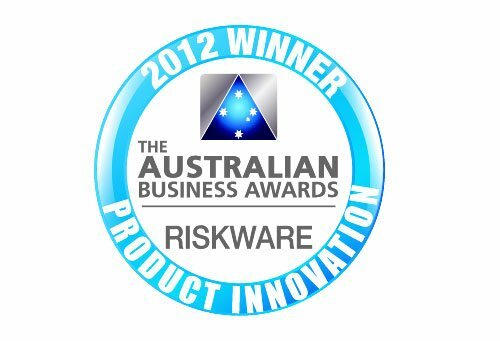 We are excited to win best product innovation by the Australian Business Awards in 2012. The Consensus Software Awards recognises excellence through the achievement of innovation and market potential. 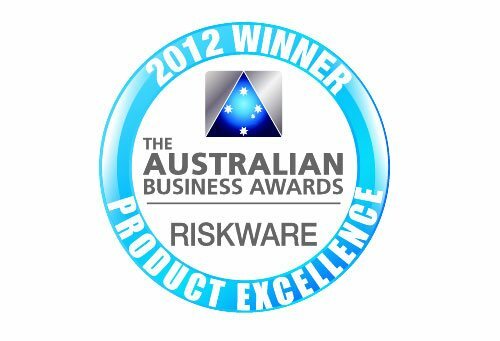 We are extremely honoured to be presented for the 2011 Consensus Software Award by Prime Minister Malcolm Turnbull. 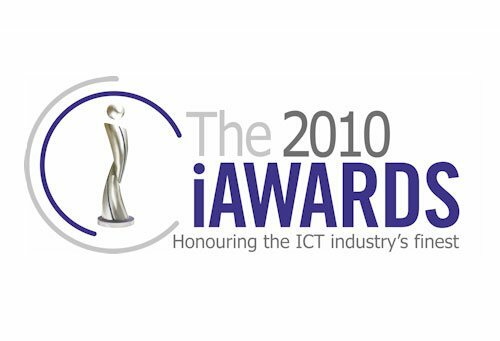 The iAwards recognises and rewards excellence in Australian innovation that is making a difference and has the potential to create positive change for the community. We are extremely proud to win the iAward for 2010.